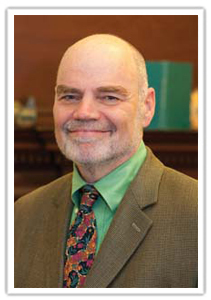 Tom Hoerr, PhD has been the head of the New City School, which implements the theory of multiple intelligences (MI) throughout its curriculum, since 1981. Prior to this, he was principal of Pershing Elementary School in the School District of University City. He also taught in two school districts, and worked as an intern in the St. Louis Public School's Division of Evaluation and Research. He earned his doctorate from Washington University in St. Louis, where he later founded and directed the school's Non-Profit Management Program. He leads the New Heads Network for ISACS (Independent Schools Association of the Central States) New Heads Network. This program provides content, skills, and perspectives on school leadership and governance for new heads of ISACS Schools. 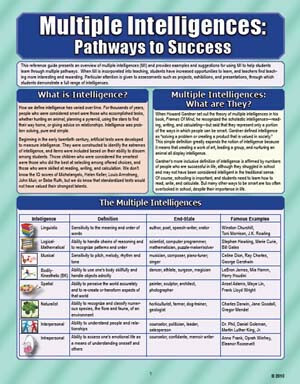 He founded the ASCD Multiple Intelligences Professional Interest Community, and publishes Intelligence Connections, an MI newsletter that is distributed ten times each year. Hoerr has written extensively about MI and leadership. His books include Becoming A Multiple Intelligences School; The Art of School Leadership; and School Leadership for the Future. He has written more than 90 scholarly articles and writes a monthly column, “The Principal Connection,” for Educational Leadership. He is the author of the laminated reference guide, Multiple Intelligences: Pathways to Success, a publication of National Professional Resources, Inc./Dude Publishing.